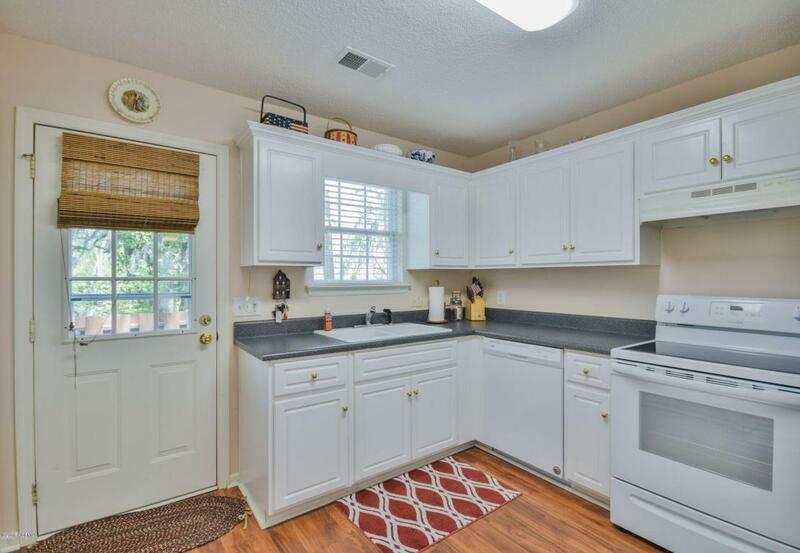 Adorable 2 bedroom 2 bath in Cedar Grove in Mossy Oaks with lot's of recent upgrades including: Rinnai water heater, laminate flooring, stove, blinds dishwasher, and washer. 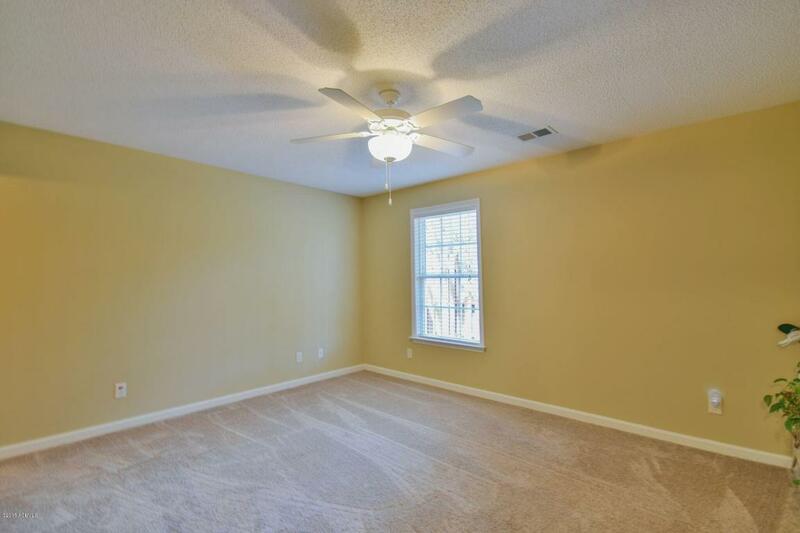 Carpet in bedrooms are less than a year old each with a large walk in closet. 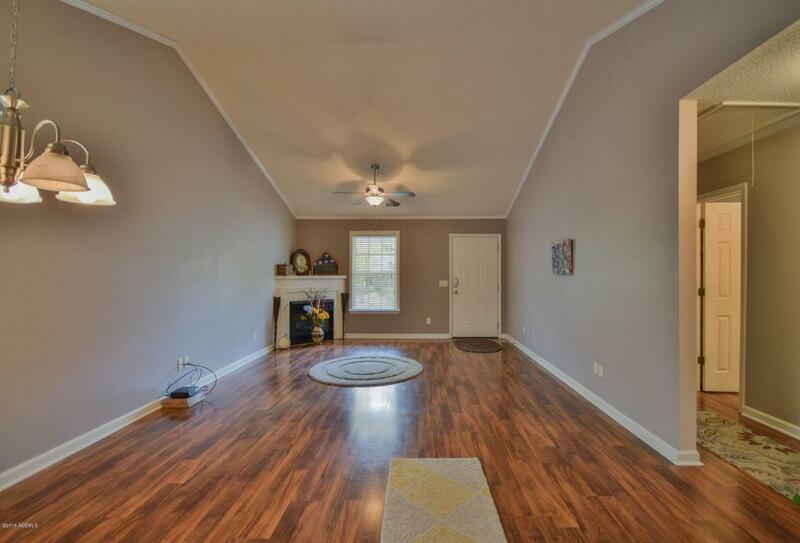 Amazing back deck that looks onto the pond, freshly stained and with a storage shed. New roof to be installed in 2018! 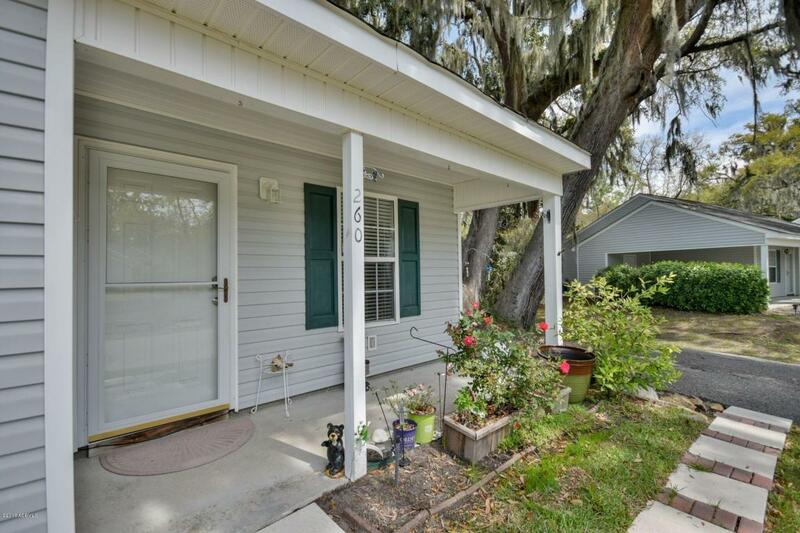 Great location, close to Parris Island, Port Royal, Spanish moss trail and schools!